Argentina international goalkeeper Sergio Romero is having a difficult time at Old Trafford since he joined the team in 2014. The goalie failed to tie down a spot in Mourinho’s starting lineup due to David De Gea’s impressive and awe-inspiring form for the Red Devils. Romero’s lack of first-team action has raised up speculations that the netminder could be heading towards Old Trafford’s exit door this summer as he would love to feature more prominently in the upcoming season. Contrary to reports suggesting his desire to leave the club, the Argentine has reinstated his commitment to remain under José Mourinho’s guide till the end of his contract with the club. 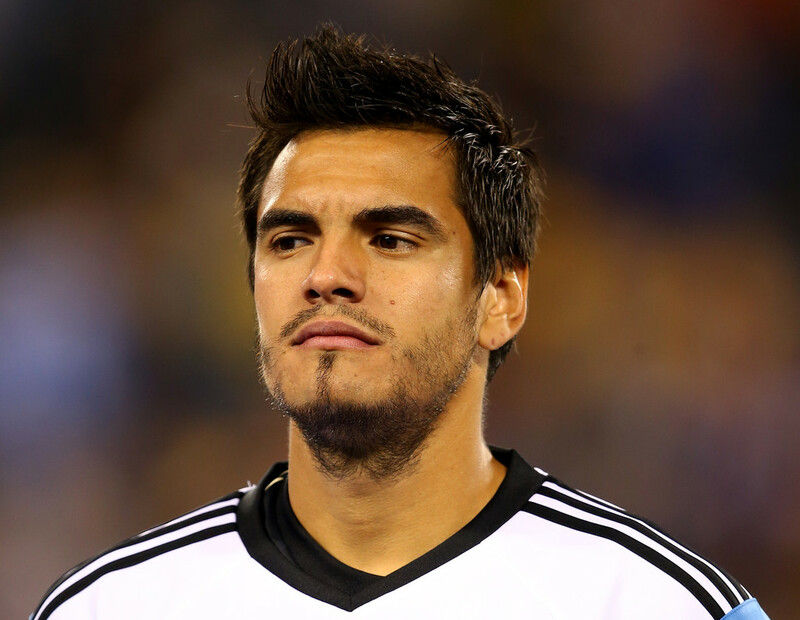 “I’m staying at Manchester United for now,” Romero told TyC Sports. Romero is contracted with United till 2022 and he is ready to remain at Old Trafford despite not being given much game-time he deserves. However, he told reporters that he might move out of the team only if the Red Devils are willing to cash-in on his signature in the summer, which he didn’t see coming. David De Gea is one of the best goalkeepers in the world and it would be difficult for Romero to claim a spot in the club’s starting eleven in the upcoming season. Romero is ruled out of the World Cup due to injury and he is presently in the recuperating room. He is expected to recover in time so as to take part in United’s pre-season tour.